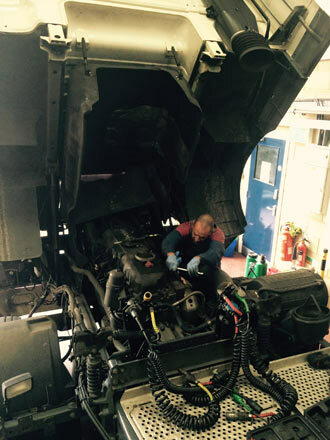 Our service centre is perfectly situated to the west of London and right beside the M25. We can provide fast recovery from anywhere around London and have easy access to the M40, M4, M1, M3, etc. Our fully kitted out centre means that all services are provided in-house, therefore providing a one-stop shop for all of your transport needs. Call us today for a first class service. We have been providing services to the transport industry for the last 45 years. 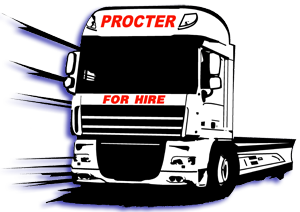 Procters are proud to include some large bluechip companies in our list of long established clients. We believe in building lasting relationships and push our business forward with this as the driving force. Copyright © 2015 - Developed by Netmagnetics.